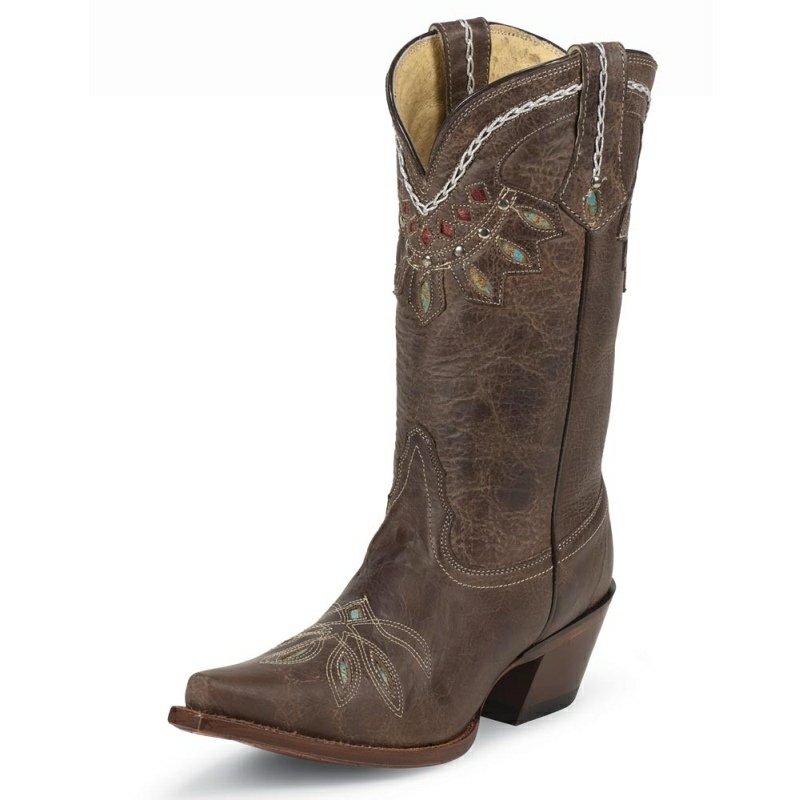 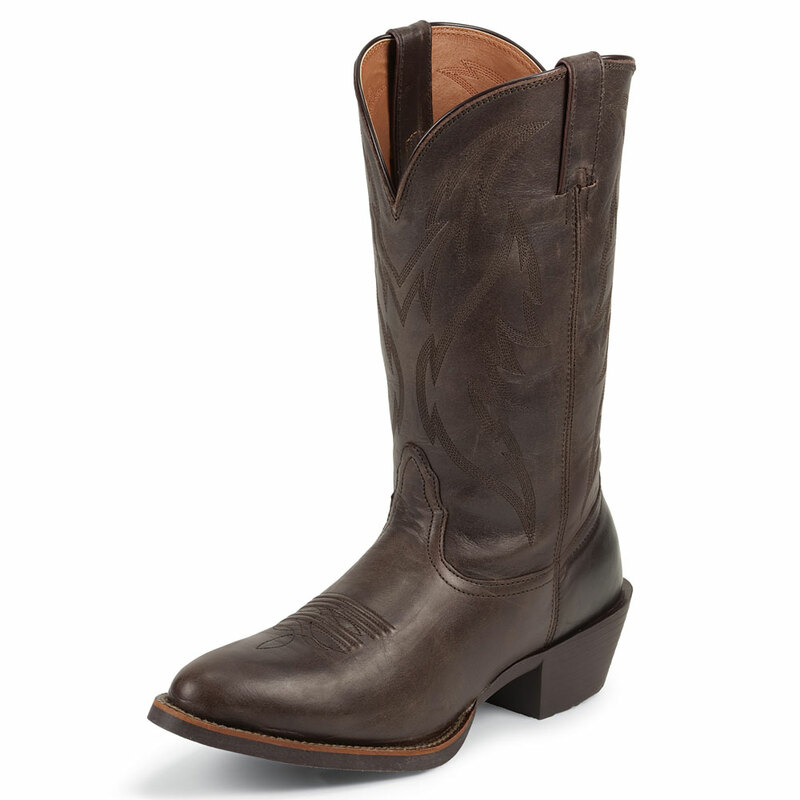 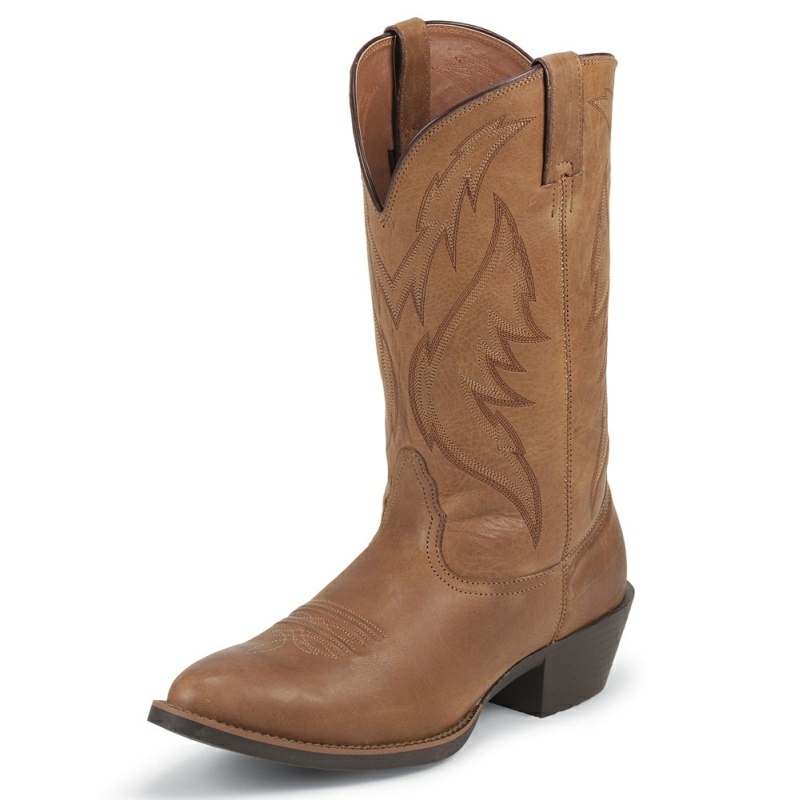 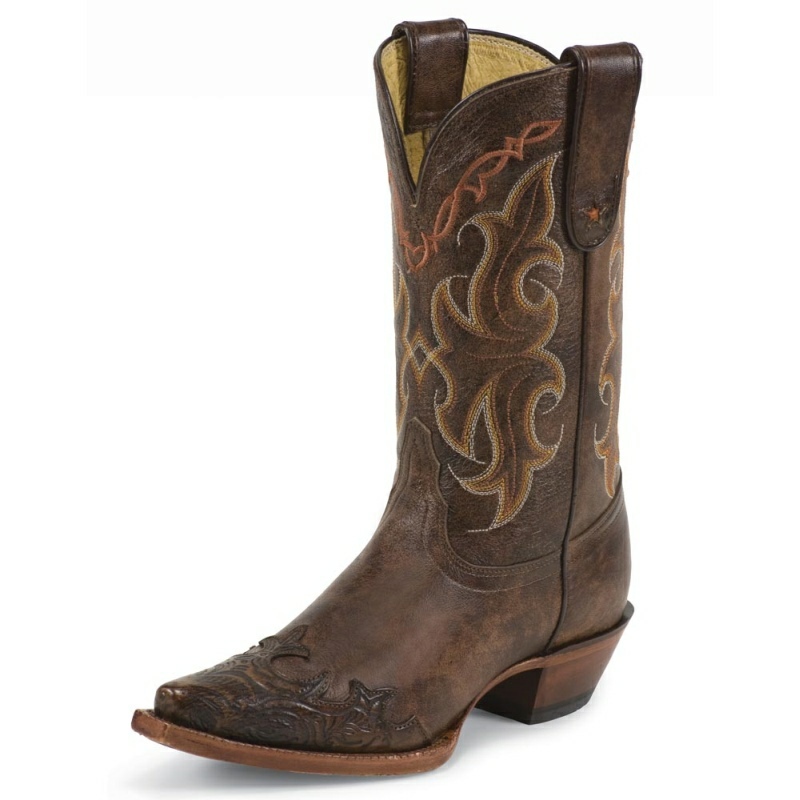 Malcolm is an exotic, distressed Western boot. 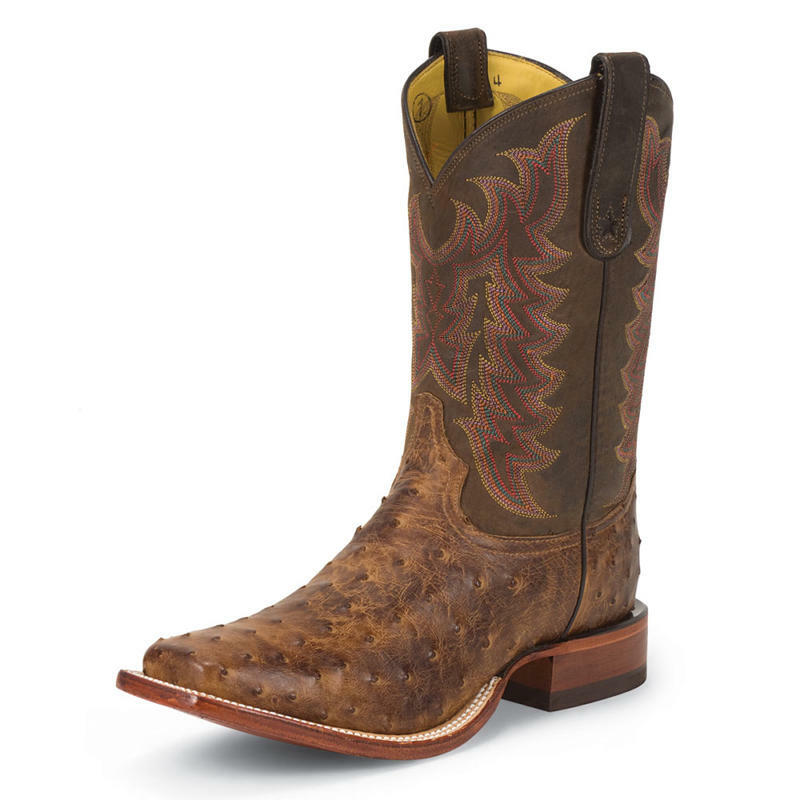 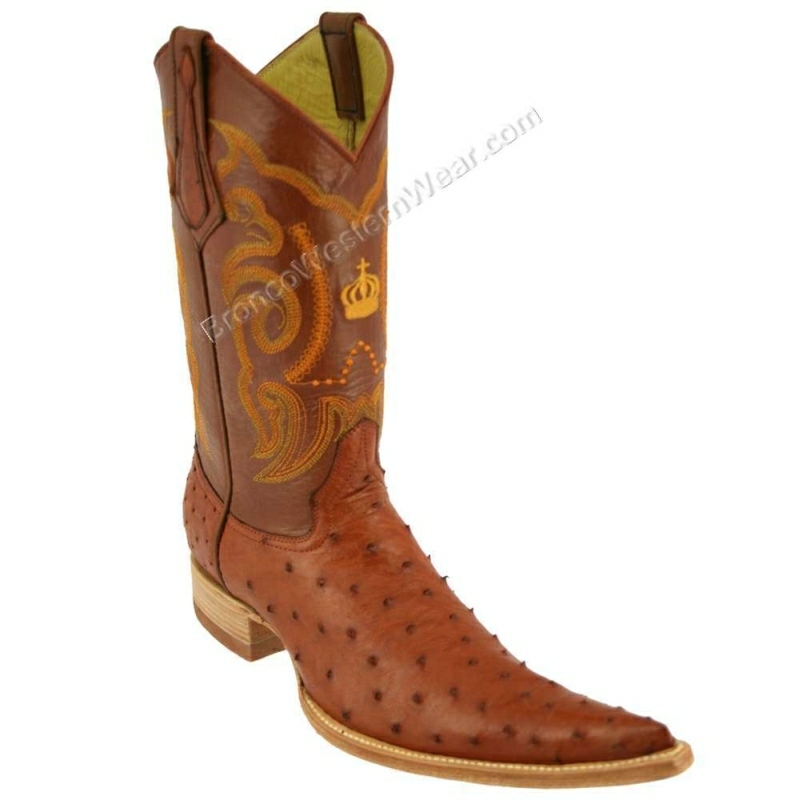 Lucchese's own giant American alligator vamp provides a worn-in, rugged look and accented quarter stitching offers Western style. 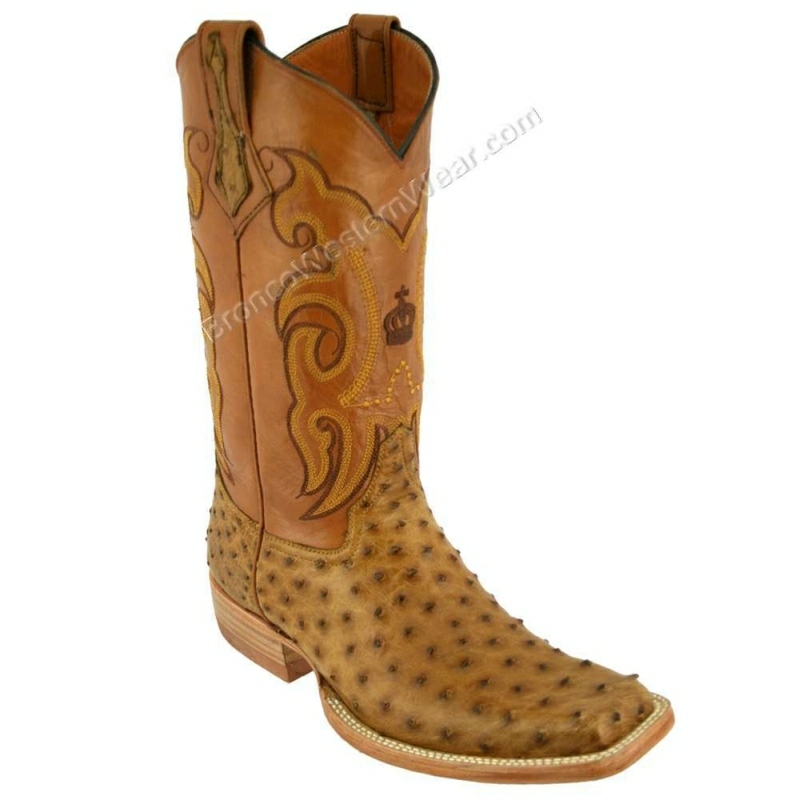 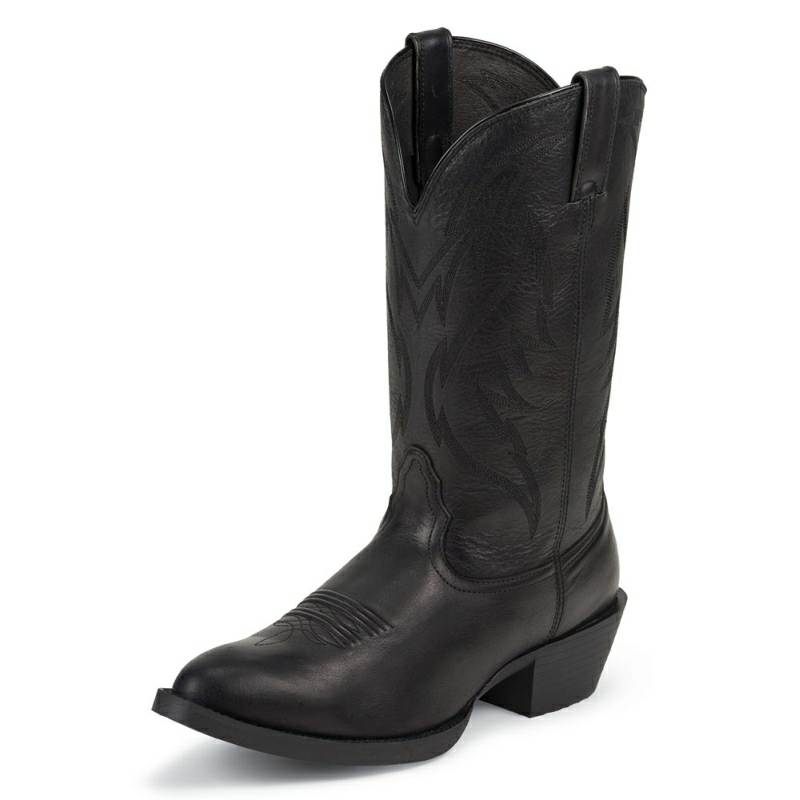 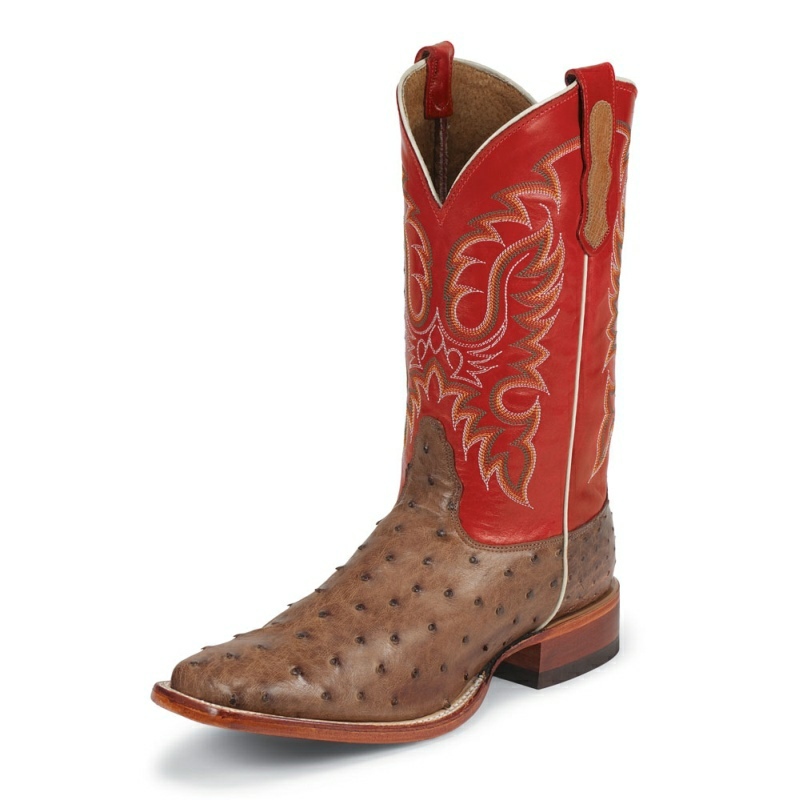 Due to the wild nature of Giant Gator skin, tile size and shape may vary—each boot is one-of-a-kind.